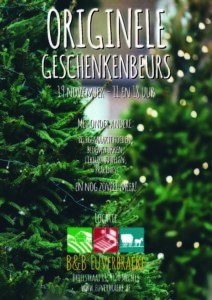 On Sunday the 19th of November we will be a guest at the B&B Euverbracke!! From 11h – 19h you can get a taste of our beers! !